What kinds of cars are available to blacklisted people? We find out. If you have been blacklisted, you are probably under the impression that purchasing a good quality car is well beyond your reach. You may have even looked around and been faced with crumbling second hand vehicles that will end up costing exorbitant amounts in maintenance costs without the peace of mind that comes with insurance and assistance in the event of emergencies. The solution to your problem is right here and your blacklisted status is not an issue. You do not have to sell yourself short when it comes to quality just because of your financial troubles. 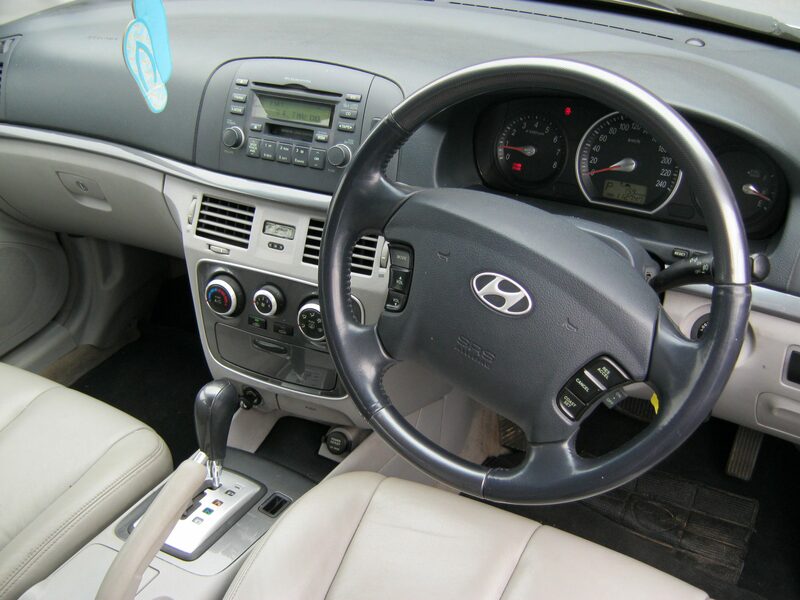 You have as much right to a quality vehicle as anyone else and when you search in the right place, you will find you can become the owner of the perfect second hand vehicle in as little as four years and even improve your credit record while you drive. Earn-a-Car offers you a wide range of top quality pre-owned vehicles. No matter what your credit record looks like, we guarantee you will find the perfect vehicle to meet your needs and you do not have to lose out on any part of the deal. Place your trust in the hands of professionals whose business was inspired by compassion and understanding. Fill in our online form for instant approval and find your perfect vehicle just one hour’s drive away. Contact us today.